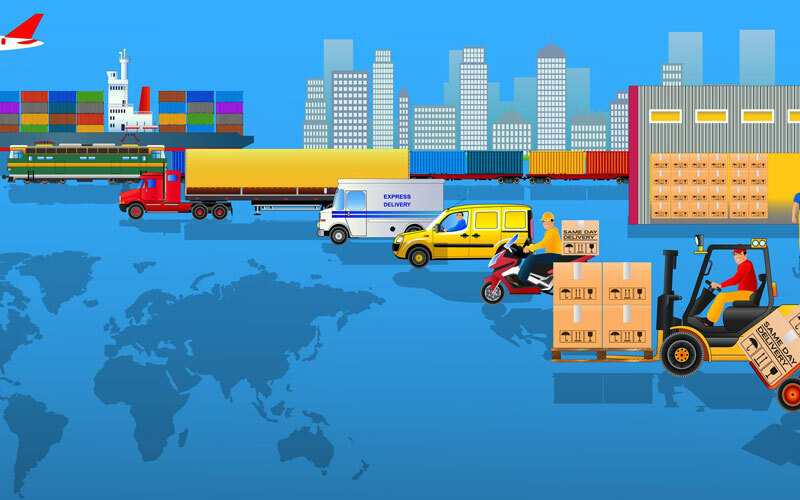 Logistics management is an essential function governing the flow of goods through a supply chain. This course, delivered in association with the UK-based Chartered Institute of Logistics and Transport (CILT), brings you up to date with the latest logistics models and practices. The course’s main focus is on the optimization of transport, warehouse and inventory management activities. In addition, it covers the Supply Chain Operations Reference (SCOR) framework for managing logistics key performance indicators. Logistics professionals at all levels of the organization. In addition, this course is ideal for those seeking to complement their supply chain and logistics experience with the latest theoretical knowledge in the field in preparation for assuming a higher position at their organization.